One of a pair of boarded stools handmade from reclaimed antique oak and finished to a mellow colour and patina. 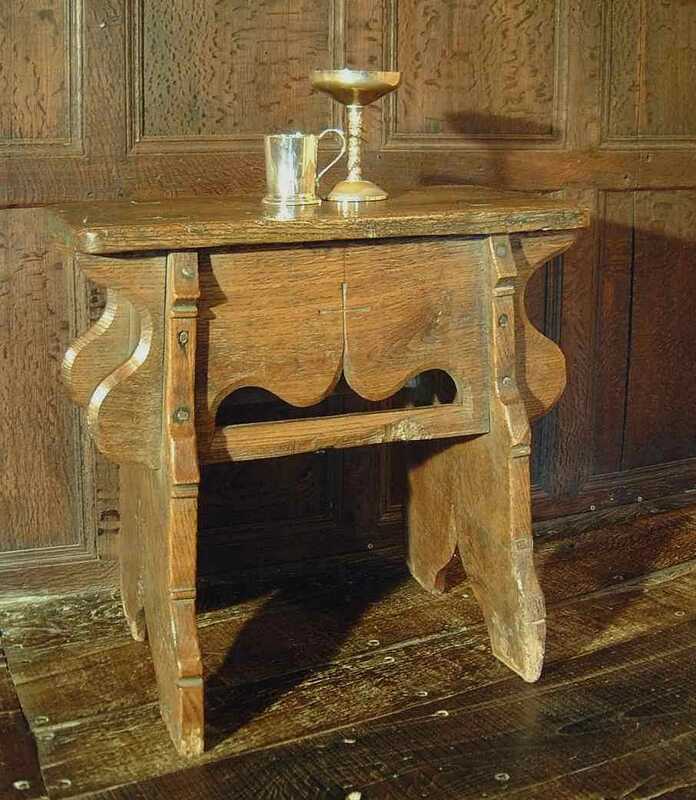 Being of relatively large size they are eminently suitable for their designated function as bedside tables. Note the 'worn and rotted' feet. The genuine old oak floor seen in this photograph was also supplied and installed by us.